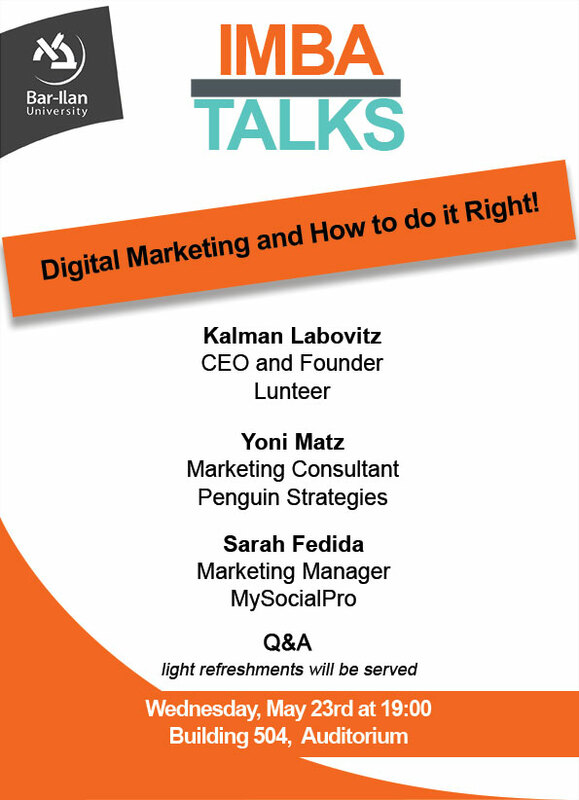 Digital Marketing and How to do it Right! The event is May 23rd at 19:00-20:30 in Building #504 at the Auditorium on the main level. "It's all about testing & storytelling"
Q&A and light refreshments will be served. ** You can also visit us in room #114 outside of event hours. We have a wonderful campus to check out. 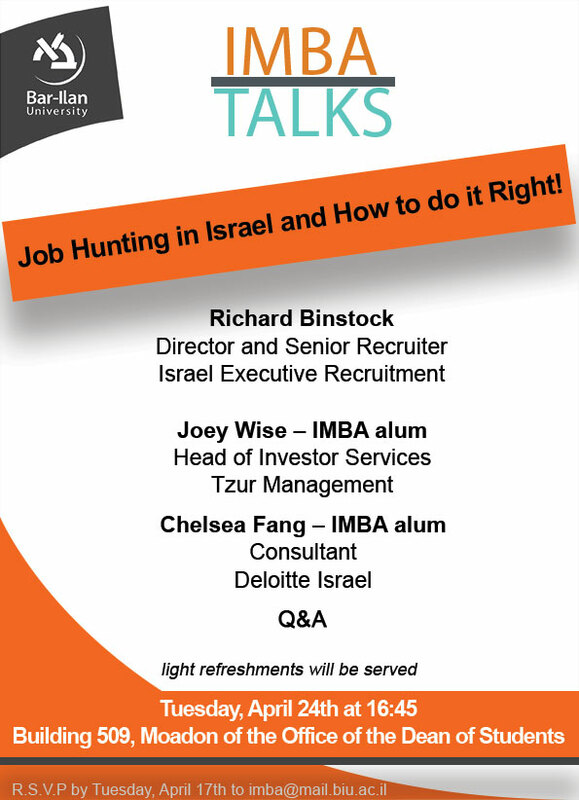 Job Hunting in Israel and How to do it Right!